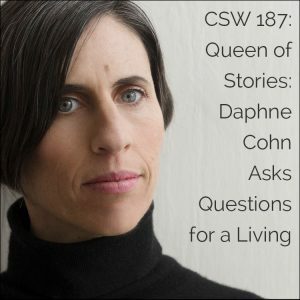 Daphne Cohn is all about stories. She literally asks questions for a living. 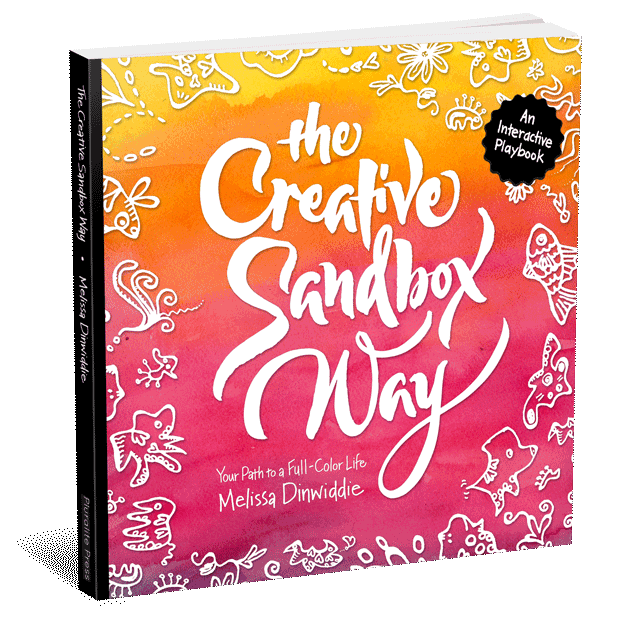 She interviews artists and makers for The Creativity Habit™ Podcast: the practice behind the art, the story behind the artist. Daphne also conducts Story Sessions: helping artists sell more art. The art market, online and off, is saturated, noisy, and competitive. 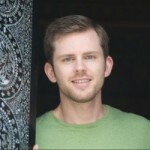 The way to create real, lasting connection, build trust, and rise above the noise is through personal, honest, stories. Story Sessions uncover the stories that inspire, connect, and, ultimately, lead to more sales. 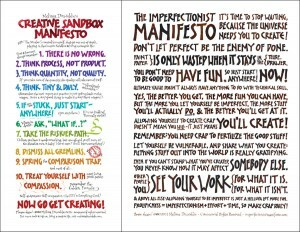 She’s also creating a community in response to the question: How do we meet a world gone mad with love and creativity? I first encountered Daphne years ago, when we were swimming in the same online circles. I participated in a summit that she organized. I don’t remember much about it, or her, except a feeling. Years later that feeling made me really nervous to reach out to her to ask about being a guest on her podcast, The Creativity Habit™. Because that feeling that I experienced so many years ago was one of lack of alignment. Something wasn’t aligning right, but I couldn’t put my finger on it. Well, a few months back I got to have not just one conversation with Daphne for her podcast, but two. Two two-hour conversations. Which were wonderful. I felt like I’d met a long-lost sister. A kindred spirit. A deep, soul connection that I rarely find in another person. 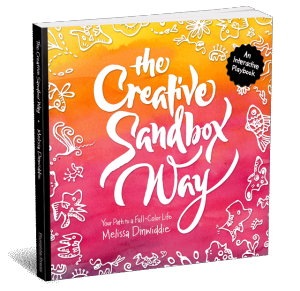 Daphne edited those two conversations down and published them as a two-part episode on The Creativity Habit, and gave me permission to republish them here on The Creative Sandbox Way™. (Find them here and here.) And that interview stands out as one of the most profound podcast guest interviews I’ve ever had. Daphne is a creative force. She draws people’s stories out of them, and connects the dots in those stories, in a way that is pure genius. She’s a true story whisperer. And she’s also very open about her own story. That lack of alignment I sensed years ago? We talked about it. We talked about all of it. No holds barred. Have a listen, and let me know what resonates most with you about Daphne’s story.